Massive gobfuls of awesomeness! There is no better way to describe this wine. The label is trendy and grabs your attention from the outset. It's so easy to drink that you'll be licking your lips for more. 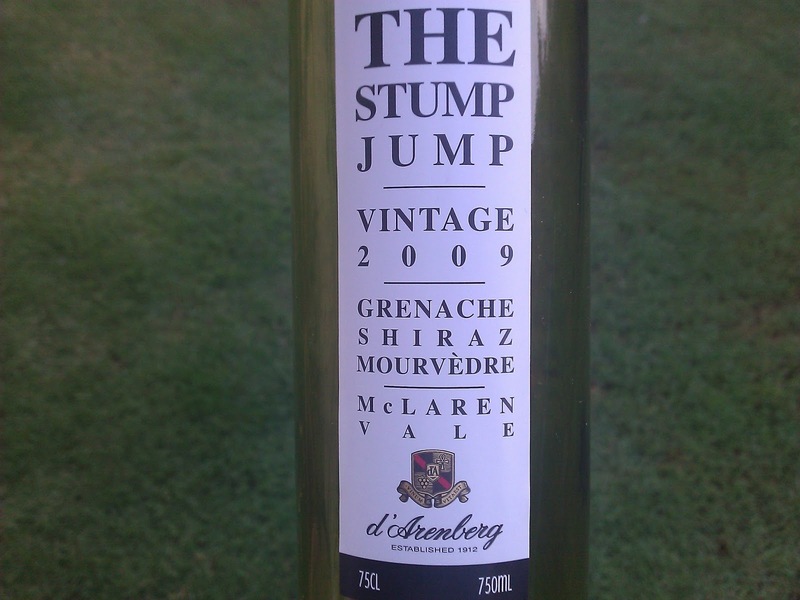 The Greenock fruit spends fifteen months in predominantly old French Oak (95%) with a smidge of old American oak. The wine was made for the fruit to leap out of the glass. And man, it does that and then some (14.5% abv). Dark appearance, a nose of dark cherries, black fruits, and some chocolate greet you. The palate is juicey deluxe, full and moreish. Good acid balance and soft, supple tannins on a long finish. For around the $25 mark, you won't be disappointed. Talk about value. 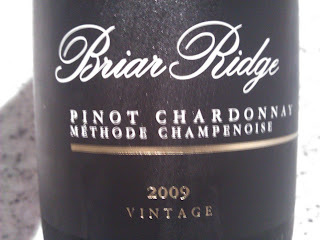 This wine can often be seen around the $10 mark and it drinks better than that for sure. The fruit is drawn from a range of vineyards: Limestone Coast, McLaren Vale, King Valley and Heathcote. A medium bodied red (14.5% abv), the wine is deep purple in the glass. A massive nose of blackfruits, plums, and a snip of cloves. Great depth. Upfront on the palate is where the action happens, but the mid and back palate dissolve a little too quickly for my liking. Plummy and chocolatey to finish with fine tannins. Impressive for the price point. After a recent trip to the Cellar Door, this was one of the wines in my kit bag to take home. It caught the eye on tasting and caught my attention even more having a closer look at it. The fruit comes from Boyland, and as you are right now, I said, "Where the hell is that!" Boyland is at the bottom of Mt Tambourine to the west. As you can see on the map at right, it's not far from Surfers Paradise on the Gold Coast. 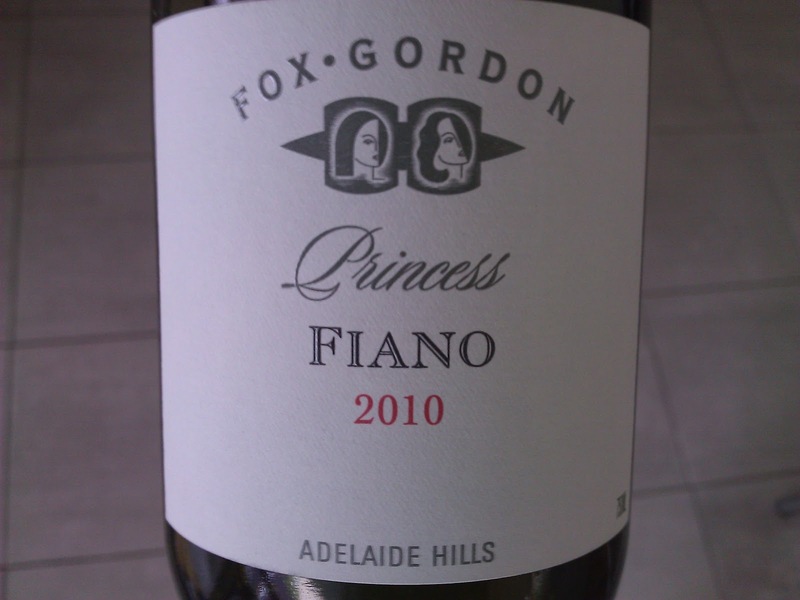 Some fruit for other wines in the range are sourced from surrounding areas too such as the Fiano, but the majority comes from the Granite Belt. The label explanation states, "Indigenous yeast, some juice solids, and barrel fermentation..." After doing some investigation I found out about this process of using "juice solids". It's a method used with Chardonnay and Viognier where during cold settling preferment, the juice is either rough racked or early racked to take some solid fruit bits that come with the juice. The technical part of this means that certain nutrients are provided to the yeast as well as polysaccharides which alter and soften the mouthfeel. The critical part is that the solids:juice ratio must be right or the ferment will go nuts resulting in a slippery mouthfeel. 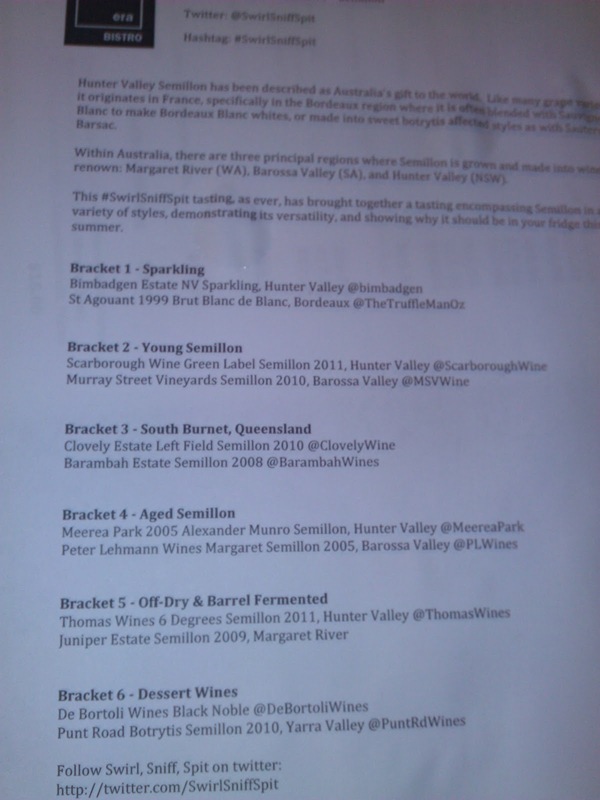 Props to my winemaker mate Nick for his expert advice! And the wine... this was the second release of the Wild Ferment Viognier. 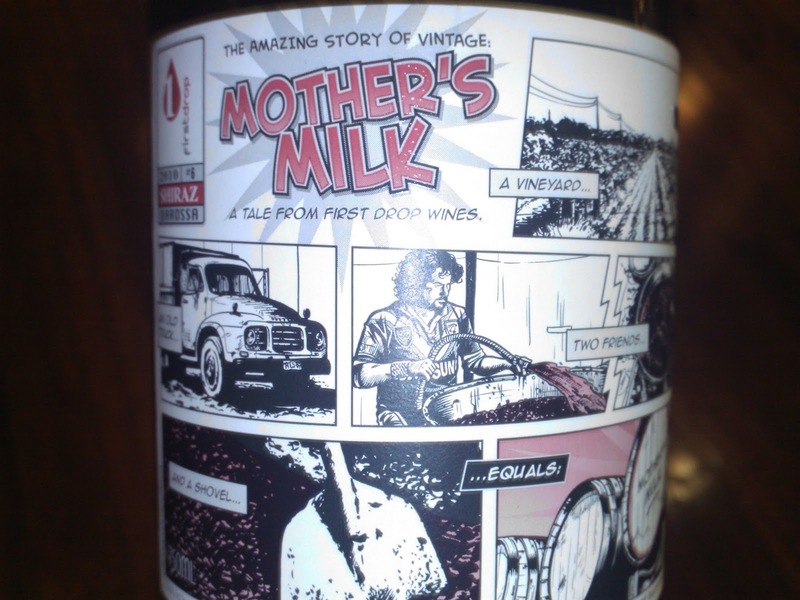 It was 100% wild ferment in new and old French oak (13.7% abv) for four to five months. I looked at this wine over two days and I really enjoyed it, but you could be mistaken in thinking it comes across a little as a Chardonnay. I'd be interested lining it up against some other Viognier and Chardonnay and seeing where the average punter would place it. 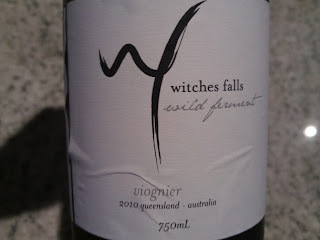 After the second day however, the Viognier characteristics came to the fore, but without the usual apricot. Light golden in colour, a nose of lemons with pears a jab of honey. All quite distinct, well I thought so anyway. The pear was more prominant on the second day for sure. The barrel ferment has added a lovely nutty and toasty element to the palate. It's full and rich and hangs around for ages. Wonderful length! A gentle warmth in the mouth adds a point of difference which appealed. Up there in price ($28), but worth a look. I smashed this lip smacking goodness from the Granite Belt with a seafood platter. A perfect partner it was. 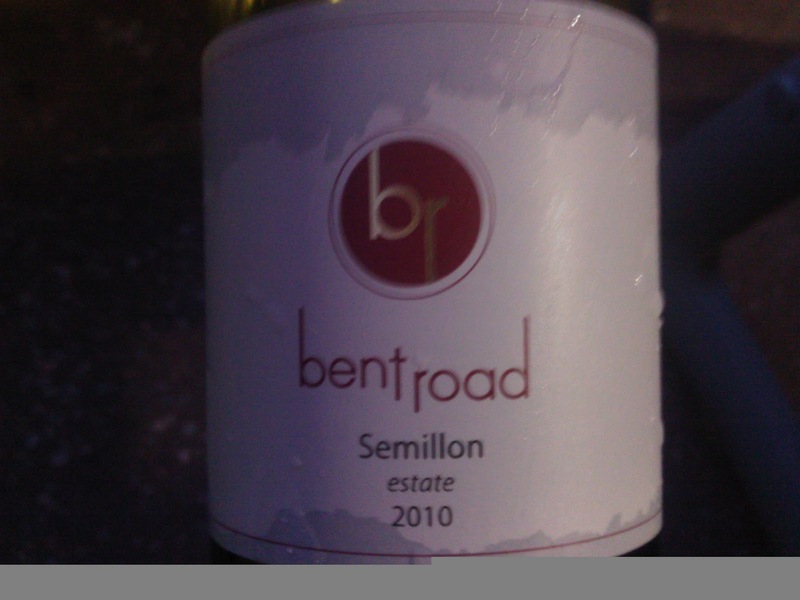 Semillon has always done well on the Granite Belt and this is another example. The wine is purely organic. A couple of goats roamed the property up until a few months ago when they were moved on. Tragic story that, but Glen has nearly got over it :) Chooks have replaced them and they wander freely between the vines - as does the wild venison which keeps the freezer full. 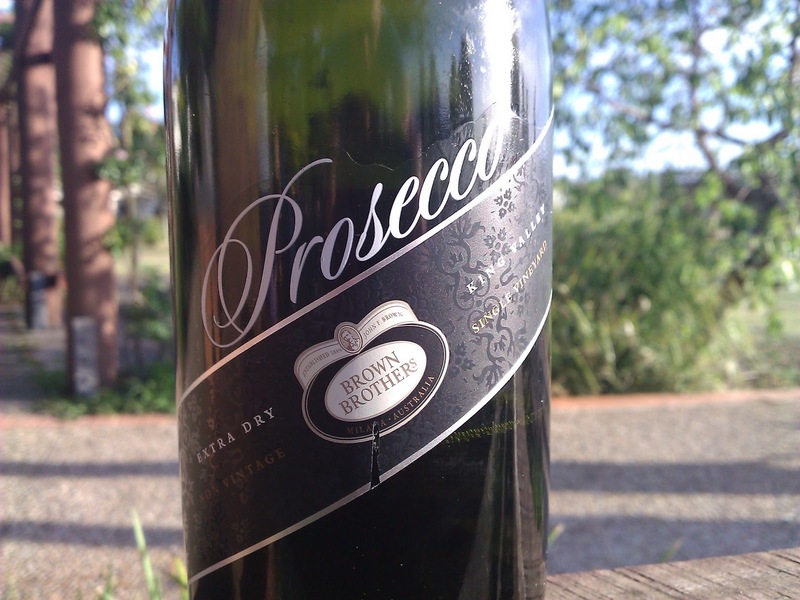 The fruit is great and the wine is clean with lovely citrus and lemon aromas. A smidge of apricot too on a well balanced palate. Scrumptious acid tying it all together which leans to an easy drinking style. There's enough there though to kick the wine along for a few years yet, but hey, why wait? A very tidy piece of work and worth getting your hands on. Perfect for a lazy hot day - and there are plenty of those coming up!! 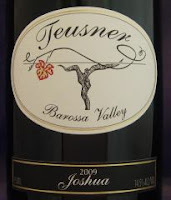 I've always been a fan of the wines from Teusner and can't say I've ever had a bad one. All wines are made well and they have some serious yum factor. The Joshua 2009 (14.5% abv) is a brilliant example of fruit speaking loudly and proudly. A Grenache (65%) Mataro (25%) and Shiraz blend, the unique thing here is that there is no oak influence in the wine. That's right, no oak! The same wine is made for its sibling "Avatar", but the difference is that it is oaked. If you ever get the chance to put the same vintage side by side, do it! It really showcases the influence of oak in wine. Either way, the Joshua and Avatar are great in their own right. Some warmth in the mouth, but this was a result of me having no patience and needing to get my laughing gear around it. The wine settled nicely in the decanter producing sumptuous amounts of juicy fruit. 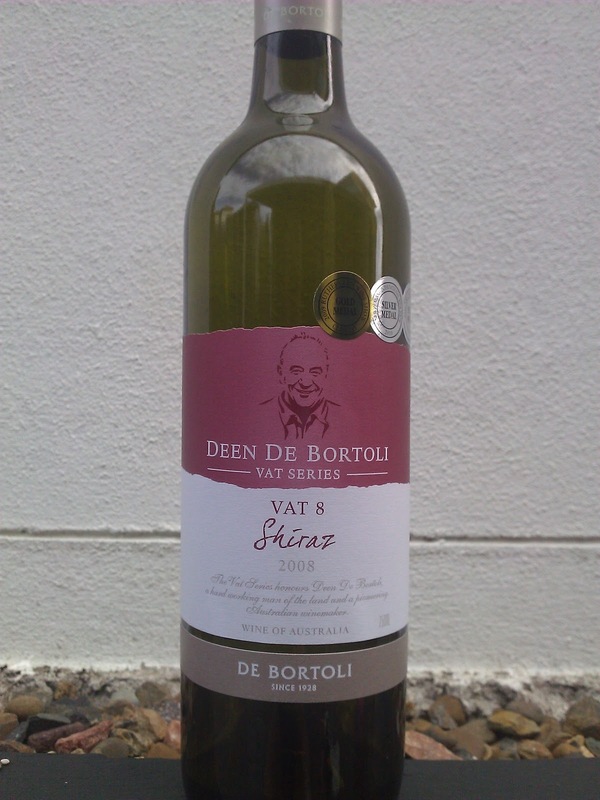 There's a touch of sweetness which moves to a mouthful of earthy characteristics and a touch of spice. A finish of pepper, cherry and a bit of plum was heightened by the need to take another sip. No need to age this one, just get into it. Another winner!! The monthly gathering of Brisvegas' Swirlers, Sniffers and Spitters was again a magnificent evening. 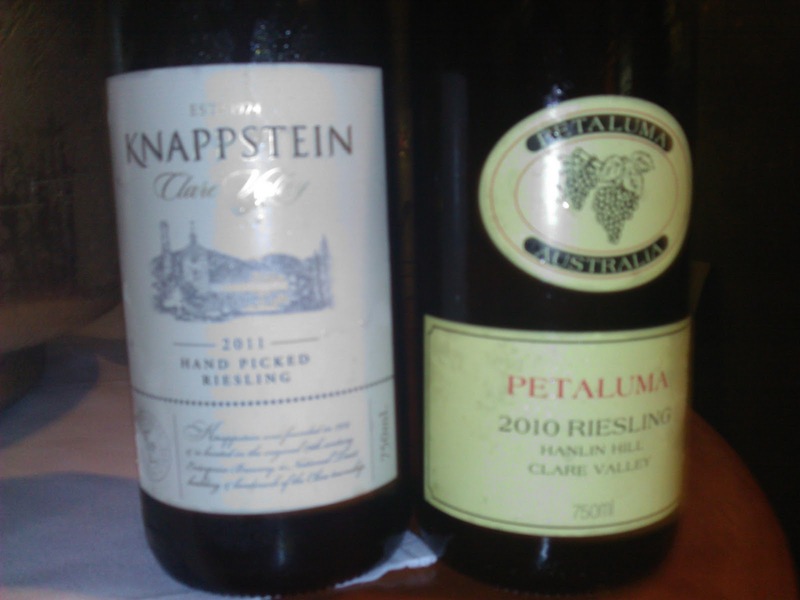 The focus was Riesling, and wow, what a line up! One of the great things about these gatherings is the diverse range of wines presented, but also, the diverse number of people being brought together through their love of wine. We covered Australia's east coast to west coast, warm climate to cool. 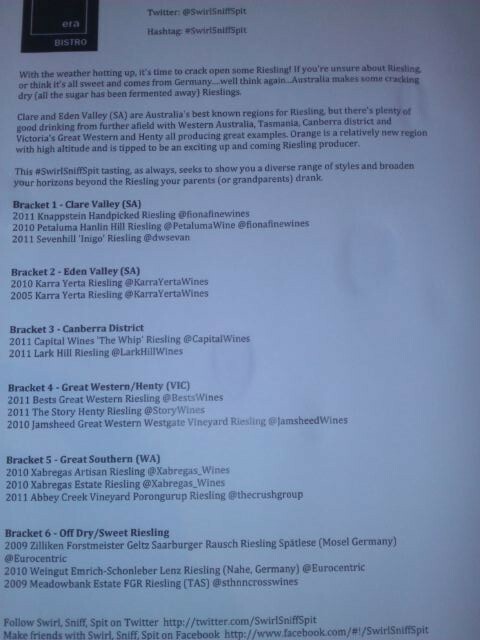 A few Germans even made the list, and according to @breebos, "The sexiest vineyards in the world!" 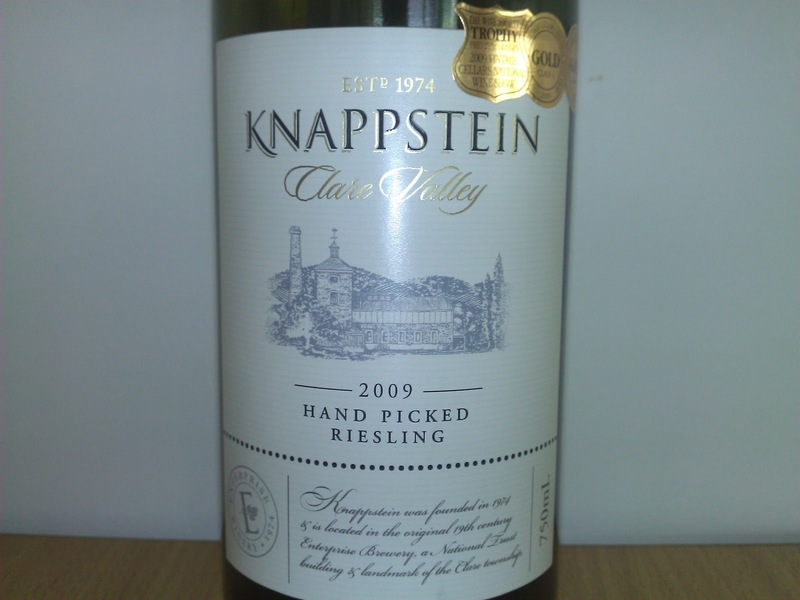 Knappstein Handpicked Clare Valley 2011: I had a look at the 2009 recently http://tiny.cc/26ty6 and this wine sadly is not a patch on it. 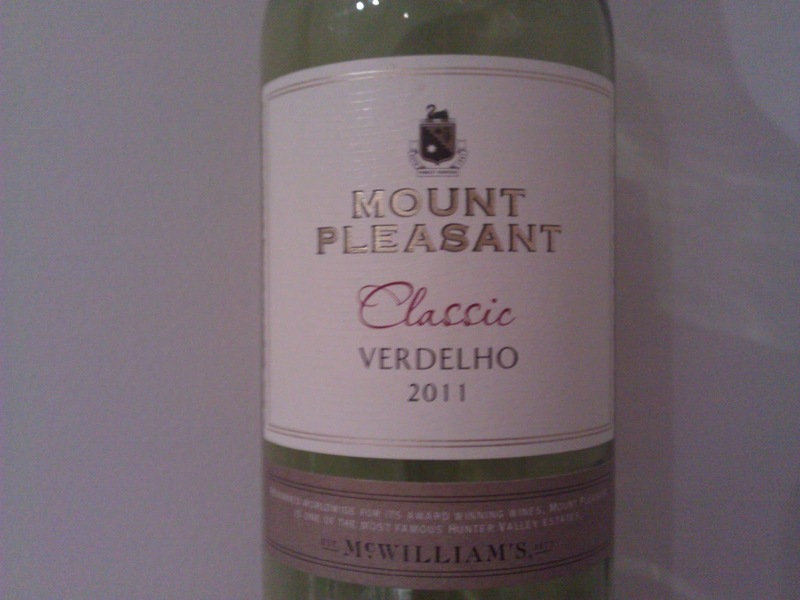 This latest vintage had some lemony notes on the sniff, but was short on flavour and lacked some punch. Petaluma Hanlin Hill Clare Valley 2010: Nice fuller mouth feel and an extra year in the bottle has been a plus. Limes and citrus on the nose which follow through to the palate. Good acid. A nicely balanced wine. Tick! 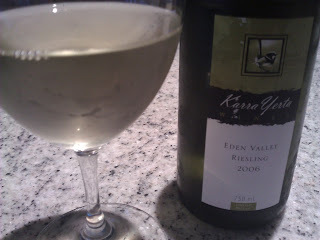 Karra Yerta Eden Valley 2010: Sometimes the best things are kept simple... Limes and minerality. Clean, crisp, and steely. Yum!!! 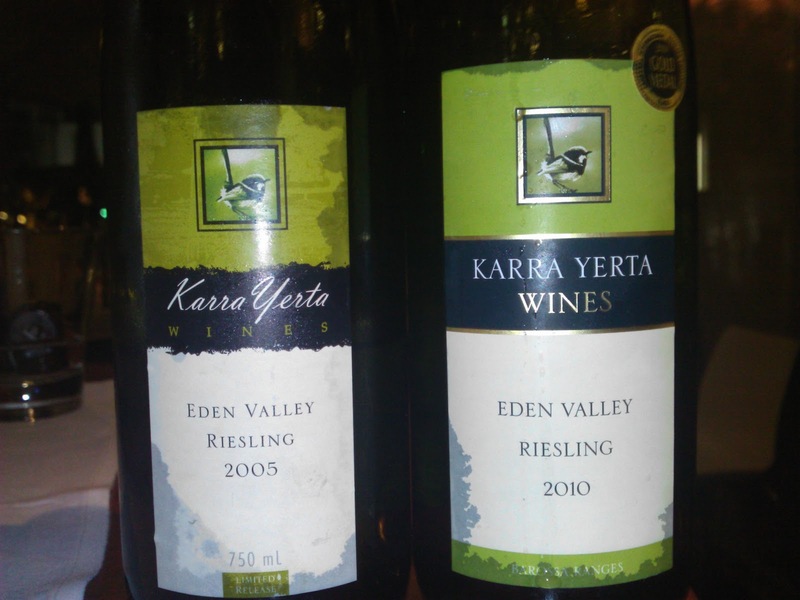 Karra Yerta Eden Valley 2005: The difference on the nose between these Karra Yerta wines was amazing. 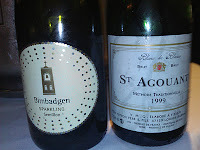 The '10 was clean and fresh, whereas the '05 was similar to the 06 http://tiny.cc/7jmud and had a massive kerosene hit. Wonderful toasty characteristics on a palate with so much gas left in the tank thanks to a good acid profile. It's best years are ahead of it. A clear winner for me here! 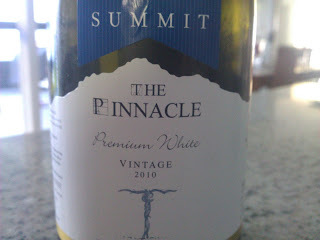 Capital Wines "The Whip" Canberra District 2011: Crunchy apple, good acid backbone which will sit pretty for many years. Palate had more depth than nose. Tidy finish. Delish! Lark Hill Canberra District 2011: I really liked the aroma of the nose here. Some touches of white pepper. Crisp and nicely balanced. A delight! These two were very impressive!! 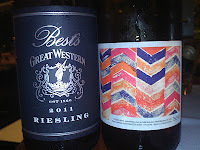 Bests Great Western Grampians 2011: Very easy to see why this wine is so popular. Very approachable and easy drinking. A little more sweetness than others thus far on the night. Floral, apples with good length. Damn fine. 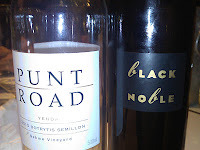 The Story Henty 2011: A most unique wine on the sniff. Grassy, herbs, lemons. Clearly a point of difference which makes it stand out. Once again, good acid balance and length. 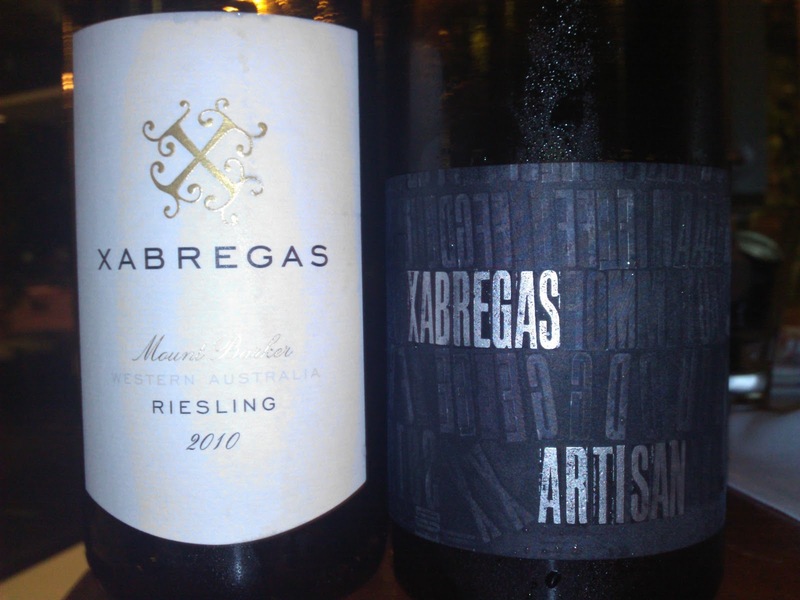 Two very different styles of Riesling here. The Estate is made in the traditional method as we know it, whereas the Artisan is made very much like some Chardonnay - barrel ferment, wild yeasts, time on lees. 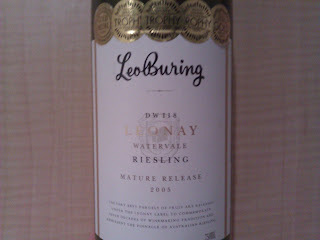 The first time I have come across this style in a Riesling which made me very curious! 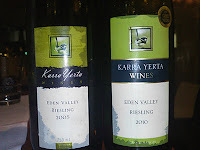 Xabregas Estate Great Southern 2011: Off dry style. Clean and crisp. A easy drinking style made well. Xabregas Artisan Great Southern 2010: Crisp and dry. An amazing celebration of flavour on the palate. Once again, a point of difference which separated the punters on preferences between the two. Something I reckon I can easily go back to. Very enjoyable. So, rather than sit back and do nothing, I took up the $99 challenge. Challenge not in the least!!! 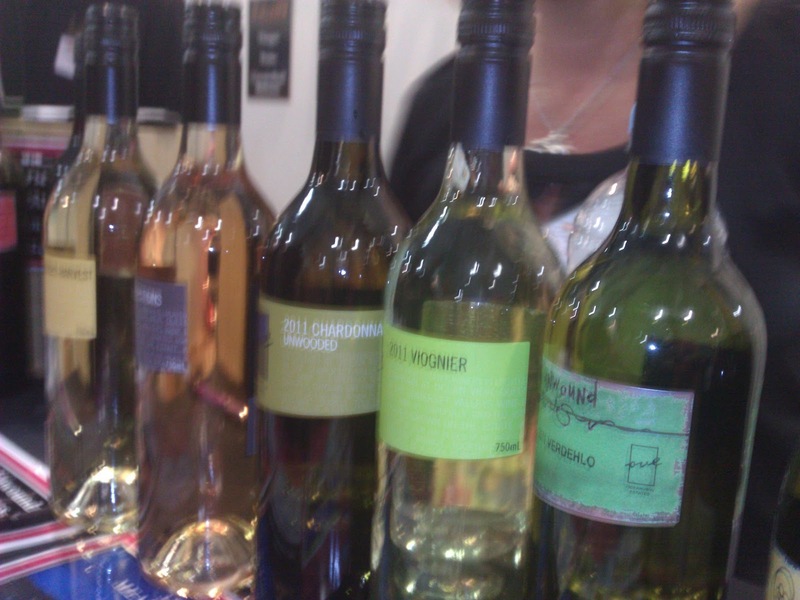 $99 for 6 wines is an absolute bargain! Particularly when it has bottle age on its side and the product is of great quality. 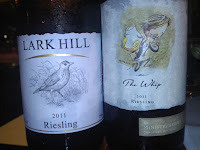 My six arrived a few days ago, a mix of two 06 Riesling, two 07 Riesling, one 06 Shiraz Cabernet and one 07 Shiraz Cabernet. After a few hours in the fridge curiosity got the best of me, and damn, I wasn't disappointed. The Eden Valley 06 Riesling (12% abv) had a good whiff of kerosene on the nose. I was rubbing my hands together with glee! 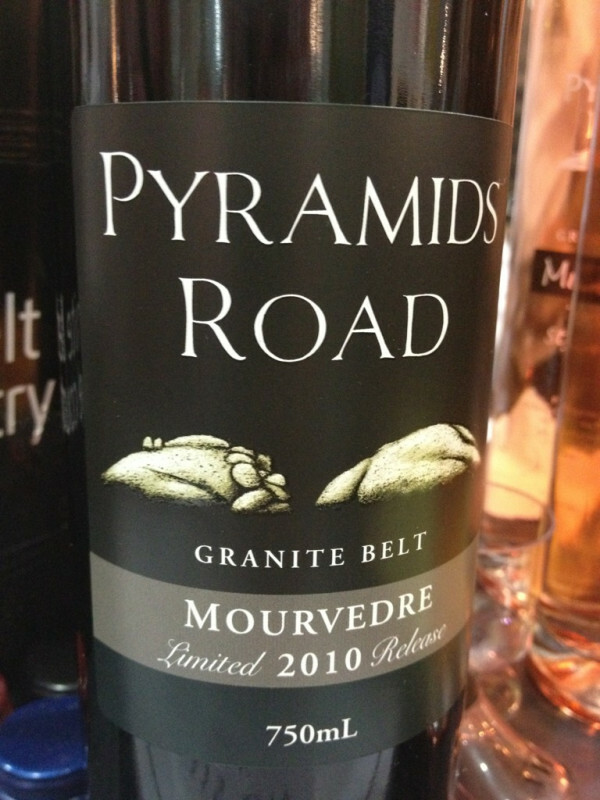 A palate with good textured minerality, some steely elements, and river stones. Good acid which was in balance, but enough to suggest there was plenty of years left in this bad boy. Super long finish, I was pretty happy, and that was only day one. I came back to it 24 hours on and the nose had developed some wonderful lemony, citrus peel notes. The palate had released itself a little more too. 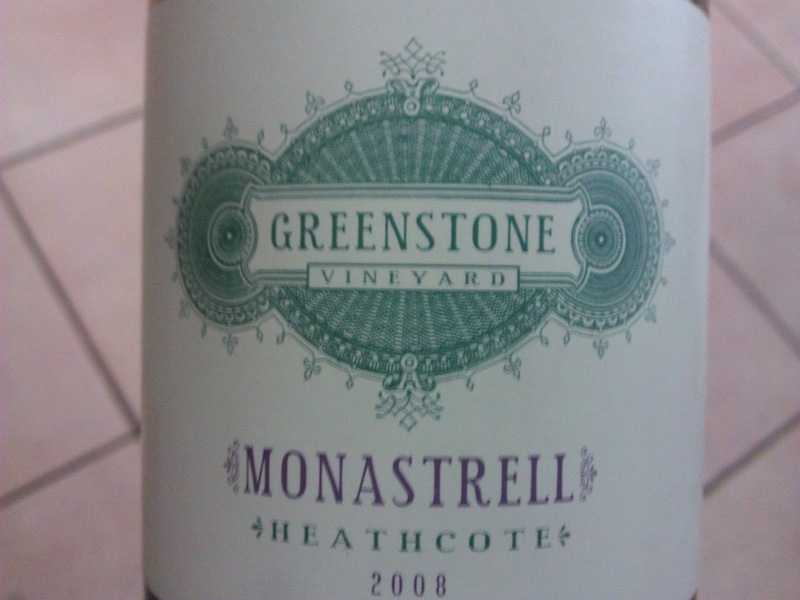 A terrific drop and I'm looking forward to what the 2007 has to offer! This wine highlights two things - how good Australian Sauvignon Blanc is, and what a great wine region Orange is. 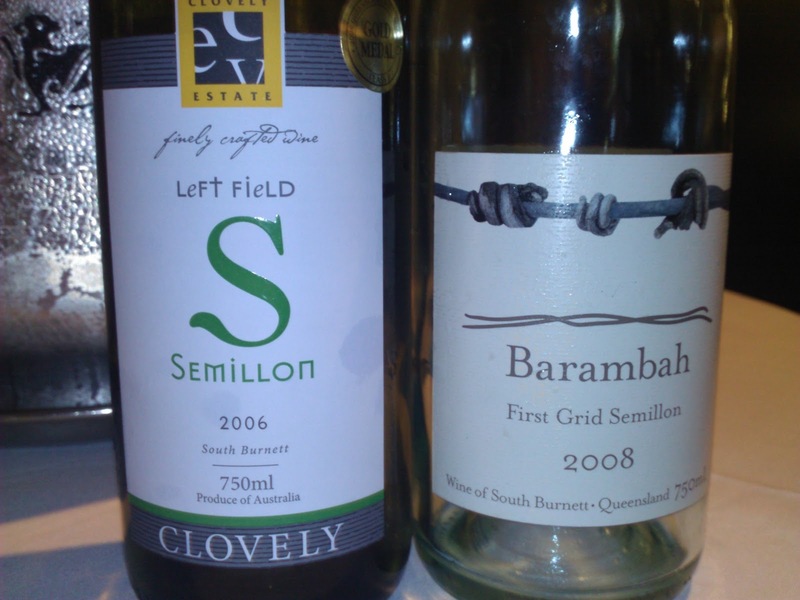 Sauvignon Blanc has gone through its boom stage, but lately, many reports are suggesting that Australians are now shifting their focus from it back to Riesling and Chardonnay. Much of this focus has been the saturation of the market from our New Zealand friends and our local wines are not getting the cudos they deserve. Admittedly, Sauvignon Blanc has not been my most preferred white, but here is a reason why you should consider having another look at it. The fruit comes from four vineyards at altitudes of 800m (25%), 900m (50%), with the remainder from 1010m. 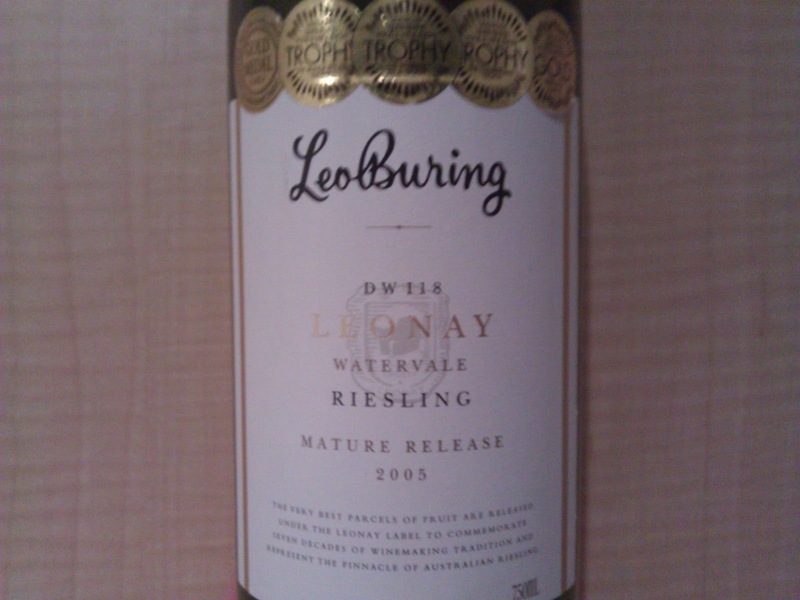 Lovely aromas of tropical fruit, with a palate that is clean and fresh. Crisp apples are distinct on the palate (Lady Williams to be exact - well in my humble opinion anyway!). Acid is well balanced and the finish is long and refreshing (12.5% abv). Perfect for a lazy Sunday afternoon drop, which was precisely when I got amongst it. 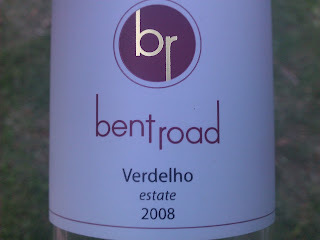 Verdelho is very much seen as a "drink now" variety, but this little number from Bent Road shows that a little bit of age won't do the wine any harm. If anything, its added to the complexity which makes the wine even more enjoyable. Well made in small batches with the emphasis on the fruit to come to the fore. 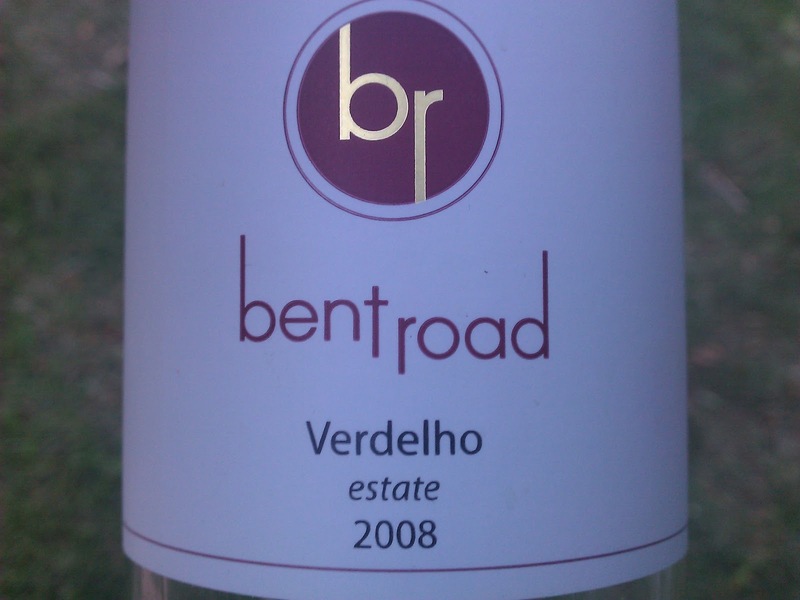 Some Verdelho is stripped bare of its varietal characteristics but this expression of Verdelho demonstrates what can be achieved. 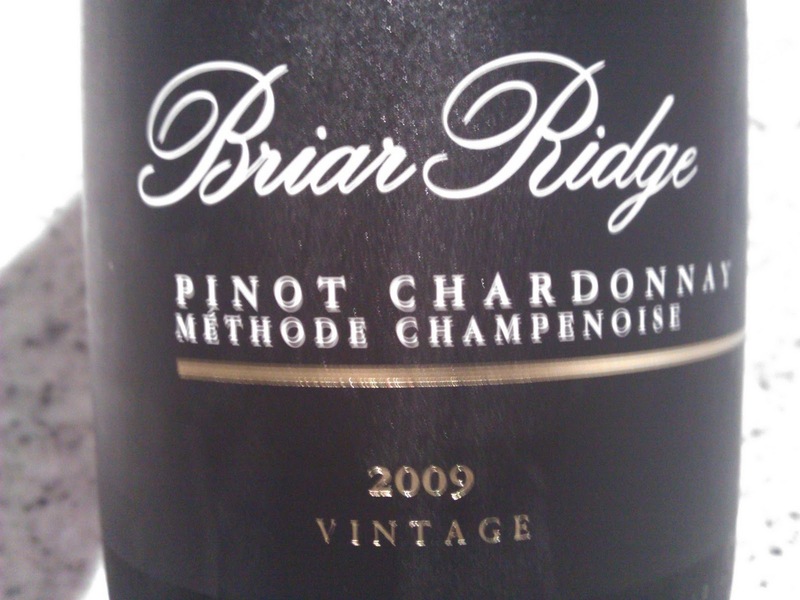 Plenty of tropical fruit aromas on the nose, the wine presents itself on the lighter side of golden. The palate is nicely rounded with some aged Semillon characteristics noticeable. Finish is clean and leaves you yearning for the next sip. At $18, this is a great example of the varying styles of Granite Belt Verdelho, yet also showcases its suitability to the Queensland climate and lifestyle. 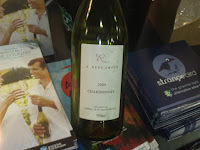 On the weekend I meandered around the Brisbane Good Food & Wine Show with @thewinepunter. The crowd was huge and the good folk of Brisvegas were having a ball. Some excellent wines on tasting and the "Secret Stash" was a winner on more than one occasion! The day kicked off with a visit to Riedel Australia's stand and a chat with Mark. We got talking about decanting and how it brings the wine to life. 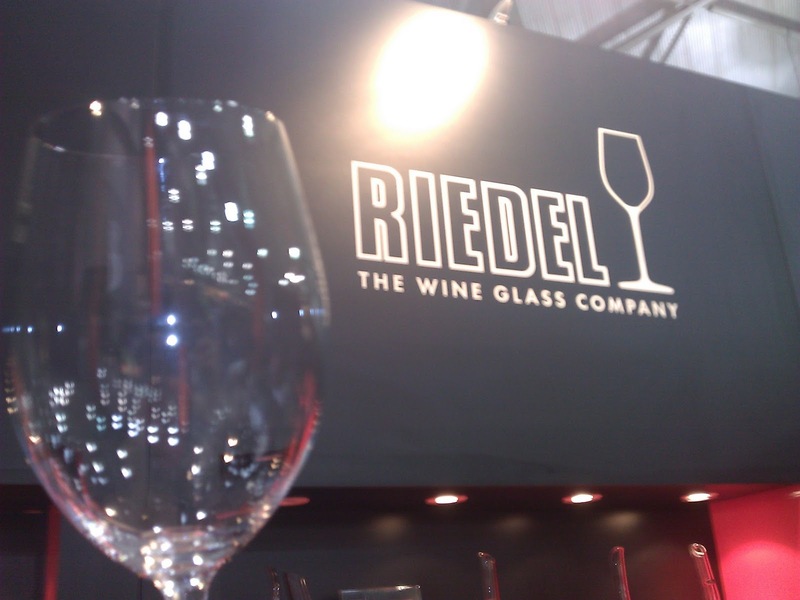 I posed the question about wine aerators and Mark's comments were very interesting to hear, "Younger wines benefit from aerators because it is the same process as a decanter. Older wines get bashed around too much from them as the molecular structure is effected and torn apart too quickly. In the end, they are a toy that speeds up the process too much which can have drastic effects on the wine." The discussion moved to decanting, "Allowing the wine to move allows it to start to breath. Letting it sit still in a bottle does nothing. To see the true benefits of decanting, you need to do it side by side. That is, taste the wine prior to decanting and then afterwards. An old bottle of wine needs no more than two hours in a decanter. Leaving the wine for longer periods over exposes it and it will begin to decline rapidly." Mission one was to get through some white wines before moving to reds. We got into the mood with some cider. Nepolean apple and pear cider from the Punt Road winery in the Yarra were spectacular. Clean, crisp, and seriously gluggable. A very encouraging way to start off the day. 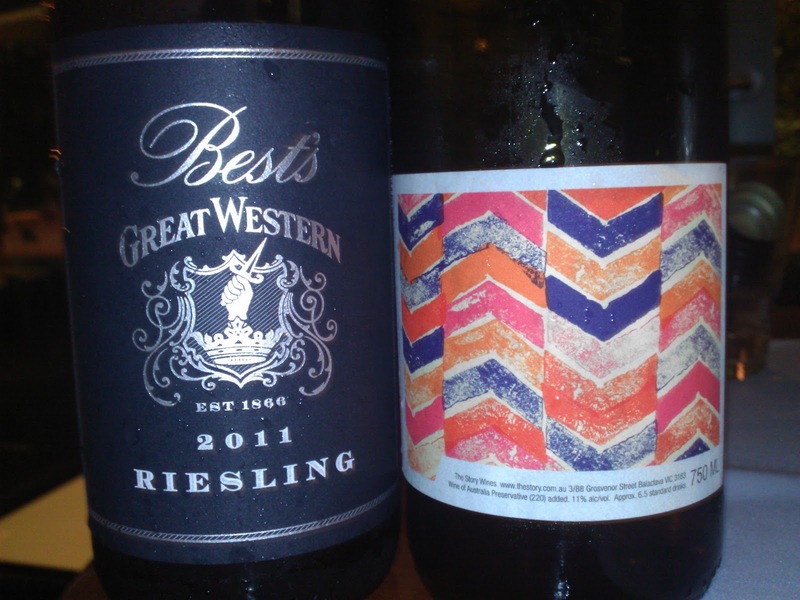 A look at Taylor's Jarraman Riesling 2011 really caught the eye. Clean, rich palate with a lovely minerality and length. Very different to the Taylor's St Andrew's 2011 which was more slatey with an acid finish. The Granite Belt precinct was a thriving metropolis. 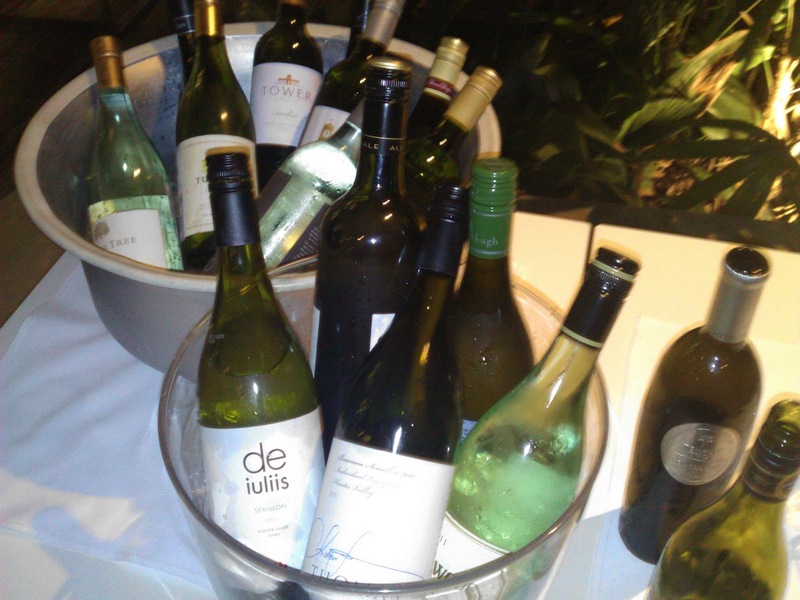 The sheer number of people bouncing off the other's shoulder to get a swig of some of Queensland's finest was most impressive to see, and a credit to all who have continued to build the reputation of the region. Some absolute belters included the Ocean View Estate Viognier and the Raven's Croft Chardonnay 2009. The Ocean View Estate Viognier 2011 came from a shady and cool vintage which picked up some acid and peachy and apricot characteristics. Some nice grip on the back of the palate to finish up. The previous night Thomas and Kate picked up a Qld Tourism Award. Well done guys and thanks for the chat! The Raven's Croft Chardonnay 2009 was deliciously moreish with some gorgeous vanilla flavours coming right through the palate. A yummy creaminess to tidy up was very well received. This was the first of the "Secret Stashes" unleashed to us for the afternoon and we weren't disappointed! 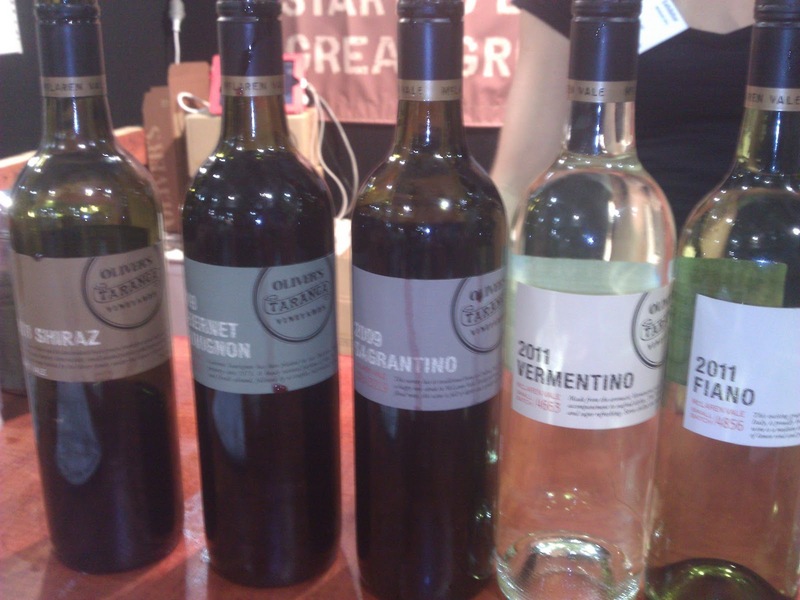 Oliver's Taranga was the next stop and the Fiano 2011 was a cracker. Crispy pear with lemons and a minerally edge. 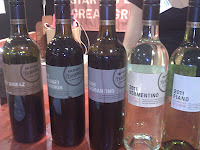 The Vermentino 2011 was also refreshing and crisp. Good acid too in this zesty little number. The last of the great whites we came across came from O'Leary Walker wines. Their two Rieslings, Watervale and Polish Hill, are completely different, yet so good. The Watervale 2011 keeps giving with generous lashings of lime and mineral characteristics, whilst the Polish Hill 2011 from only 9km down the road is more steely and tight. It was here we washed out the glasses and turned our attention to reds. The O'Leary Walker Reserve Clare Valley Shiraz 2006 set the bar ridiculously high. Great fruit and depth. Gentle spice, chocolate with a nice hint of oak. 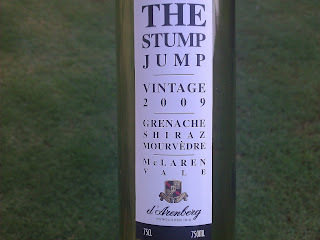 Smooth polished tannins - this was a delight. Secret Stash number two was an outright outstanding effort. Thanks to Sue for her entertaining discussion as well! Back to Oliver's Taranga and the HJ Reserve Shiraz 2008 was pulled out from under the counter. 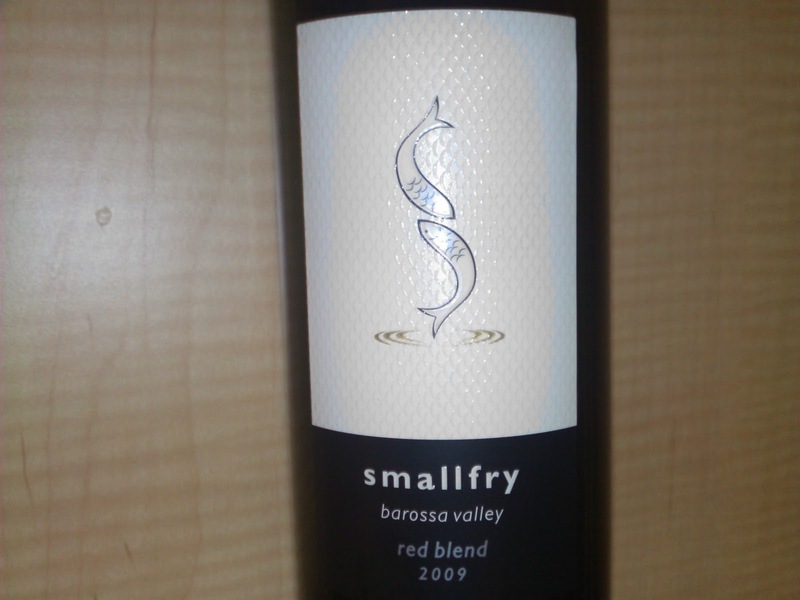 A big red with some sweetness, subtle spice and juicy fruit. Finish was long and smooth. What a treat! A big thanks to Brioni and Nicky for their time and the chat. 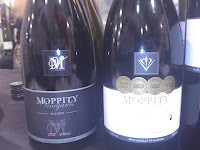 I was impressed with the reds from Moppity Vineyards from the Hilltops. 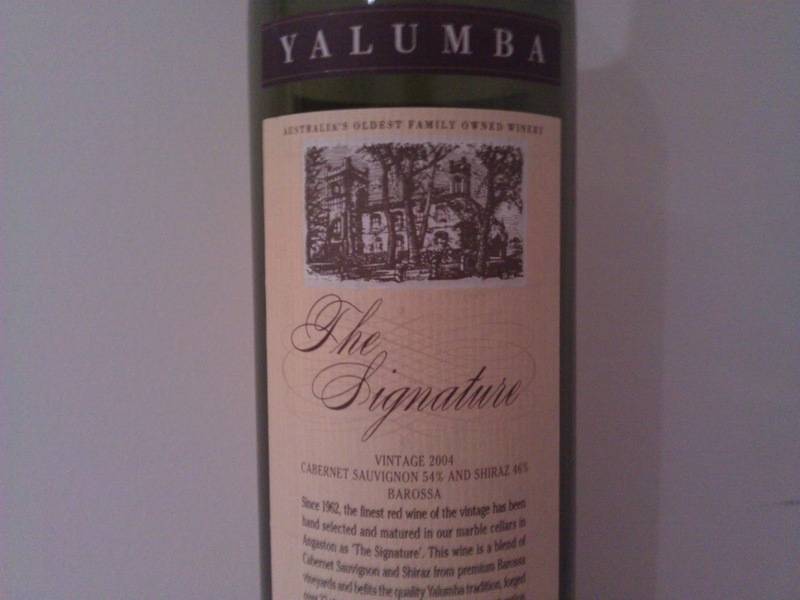 Their Estate Shiraz 2009 was deep in colour with a lovely nose of violets, cloves, and a smokey bacon characteristic from the oak. Very impressive stuff and a ripper of a bargain at $25. 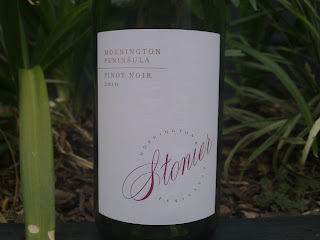 The Reserve Shiraz 2008 was gentler, and the addition of some Viognier contributed to this. The nose of the Estate appealed a little more to me, but the palate characteristics were better in the Reserve. All in all, great wines and a great guy behind them - thanks for the chat Jason! 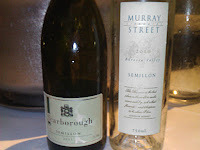 Murray Street Vineyards from the Barossa is a very smart operation headed by Andrew Seppelt and his wife Vanessa. Their wines are well made and terrific value. 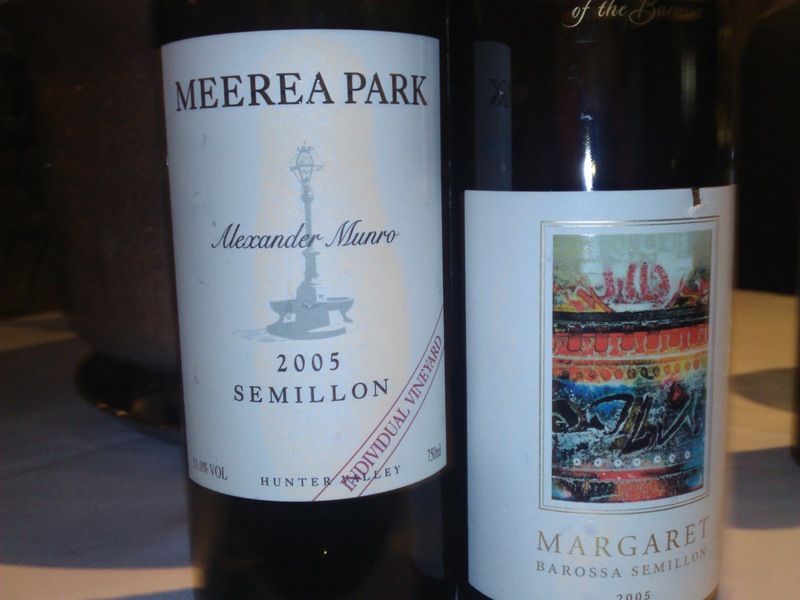 Having previously looked at their Semillon and Cabernet, it was time to check out their The Barossa 2008. A blend of Shiraz, Grenache, Mouvedre and a touch of Cinsault, it has a deep colour, inviting oak, and an earthiness which sits at the back, coaxing you back for more. After grabbing a Riesling and The Barossa for the bag, Andrew says, "You better have some of this before you go." The Secret Stash came out, and BOOM, the winner for the day was produced. The Sophia 2008 had a brilliant perfumed nose. 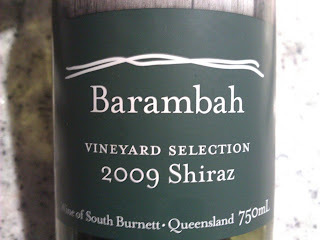 Soft and supple, this Shiraz with a lick of Viognier jumped to the wine of the day. Absolutely sensational!! 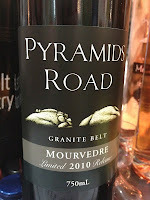 The last great wine of the day was Pyramids Road Mourvedre 2010. 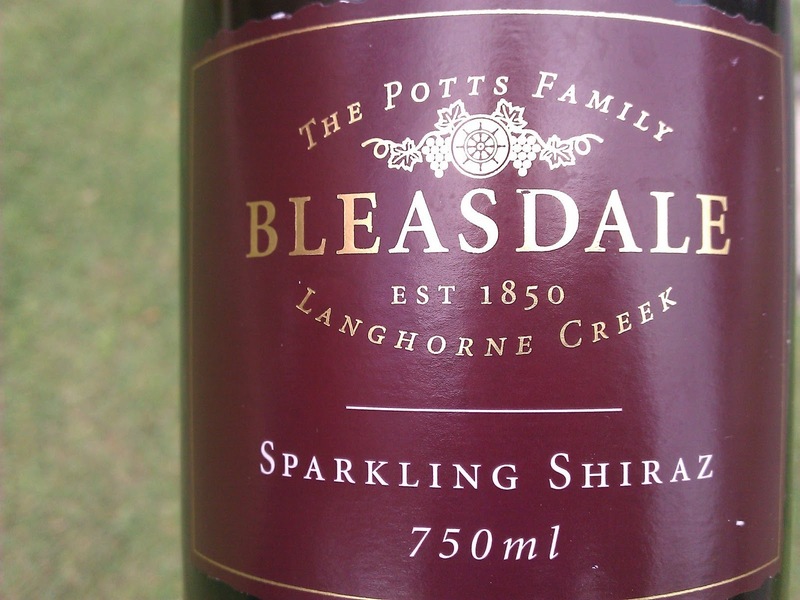 From the Granite Belt, this wine is a limited release with only 120 dozen made. Super dark fruit, cherries, and savoury notes. Minimal oak and beautiful grippy tannins to seal the deal. The wine is made deliberately with minimal influence to have the fruit characteristics take centre stage, and they do. 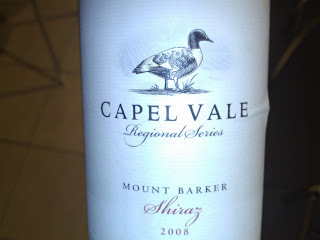 A ripper of a wine. The show is a great experience for the novice and experienced alike. 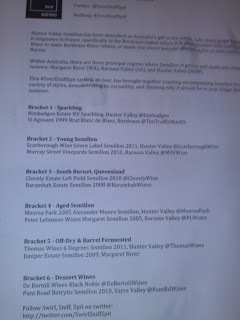 Talking to many of the reps and winemakers, they were all impressed how well Brisbanites take to the show. But in the end, the fact so many great wineries, small and large, come to showcase their best work, it is a treat. Quite simply, unlike our southern friends, wineries are not on our doorstep - except on a day like this. A big shout out to all the wineries who attend and support this great event, not only giving themselves great exposure, but also the consumer. With my first whiff of this, I knew I was onto a winner. 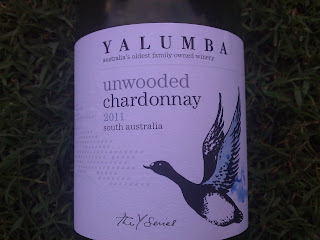 All the things I love in a chardonnay have come together in a very tidy package. Hand picked, bunch pressed, wild ferment, 80% new French oak. Oh yeah! 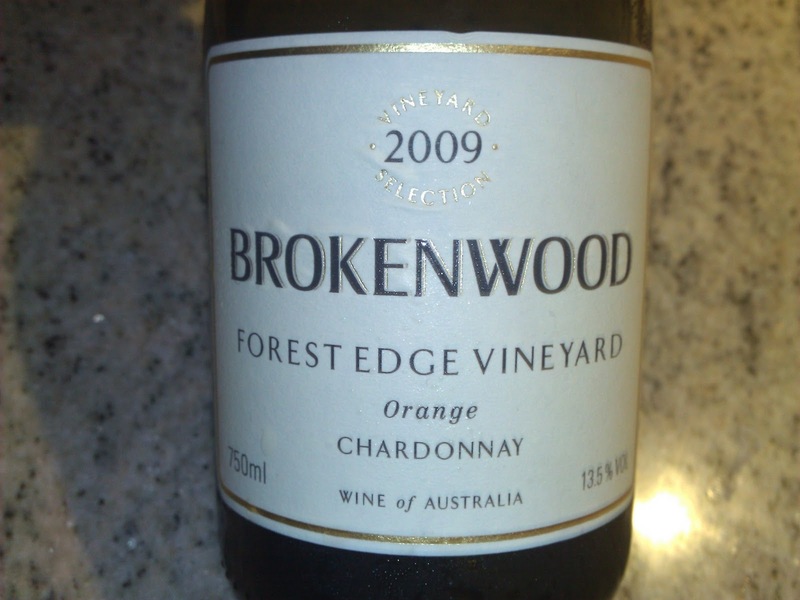 The fruit comes the Forest Edge vineyard in Orange which was planted in 1998. 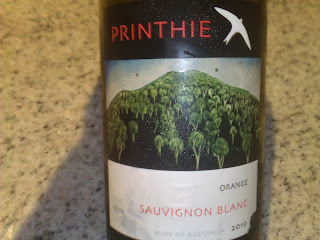 The last few wines I've had from Orange have not let me down either. A touch off golden, the oak influence in the wine was obvious in the glass. A nose of tropical fruits, toasty oak and a whack of vanilla. The palate was delish! Juicy fruit flavours with a moreish apricot thing going on. 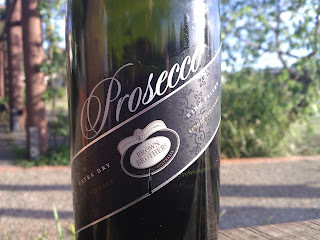 It would start off easy but then the complexity develops nicely with wonderful sensations bouncing around (13.5% abv). 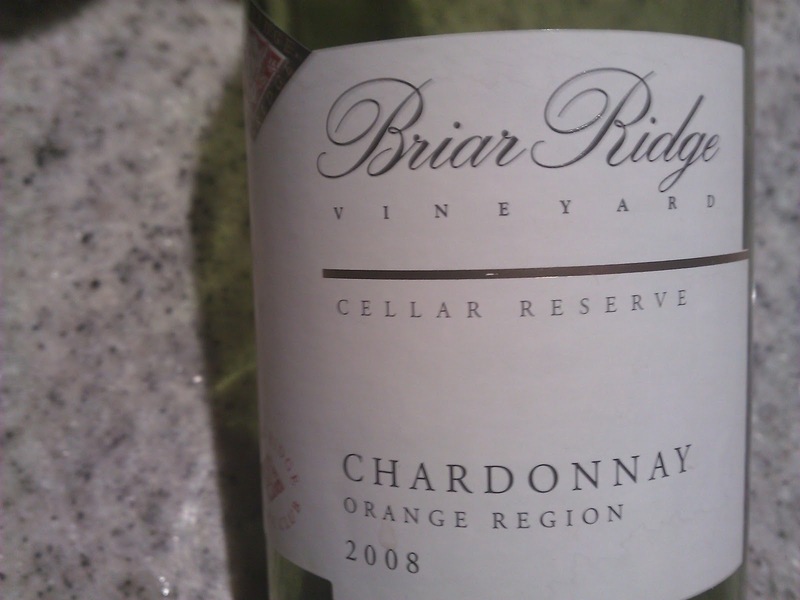 From tropical fruit, to apricots, it then went to juicy mango and finally the oak component chimes in leaving a long finish. Lip smacking goodness. This was a treat. Giddy up!